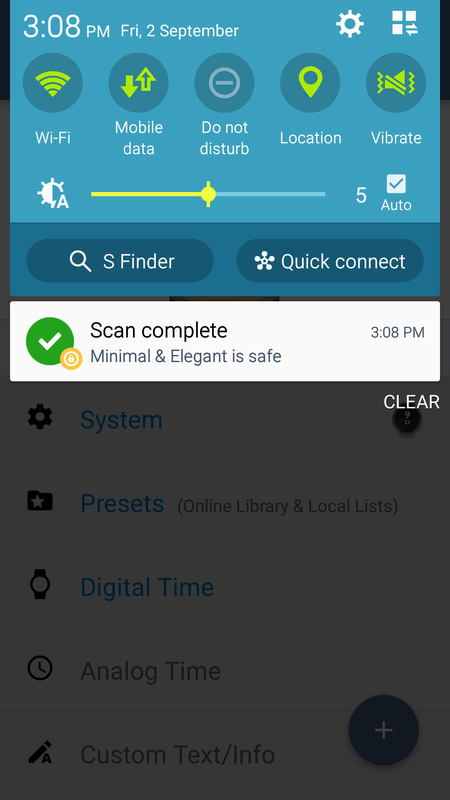 Minimal is a safe app. 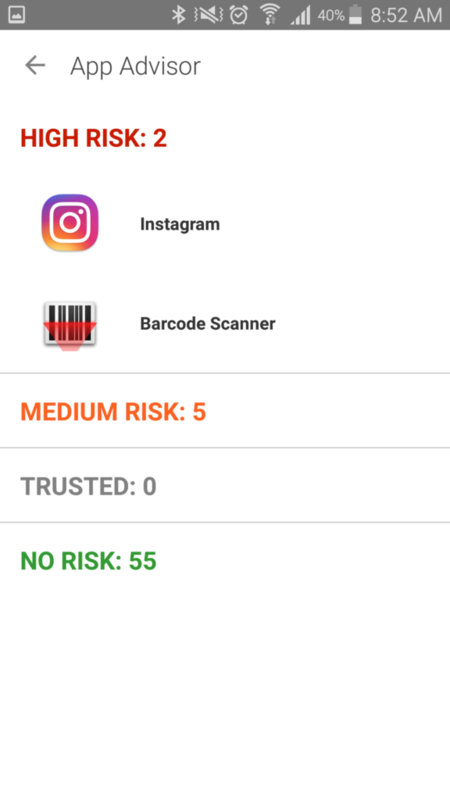 Minimal has loads of functions and is integrated with Tasker, this is why some Anti-Virus apps may raise alarms. 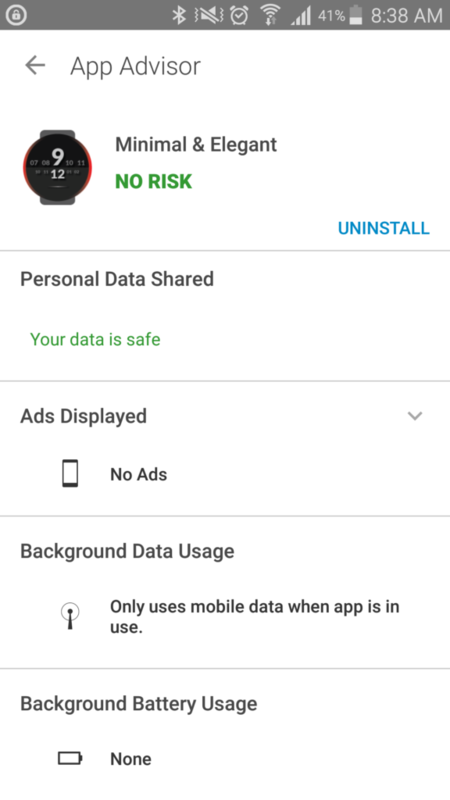 Minimal is uploading weather data in the background in periods you can set in the Settings Panel – therefore some apps may recognize it in wrong way as a threat, it is wrong! Minimal downloads data for you and based on your settings. It is the purpose of the watch face with weather info. 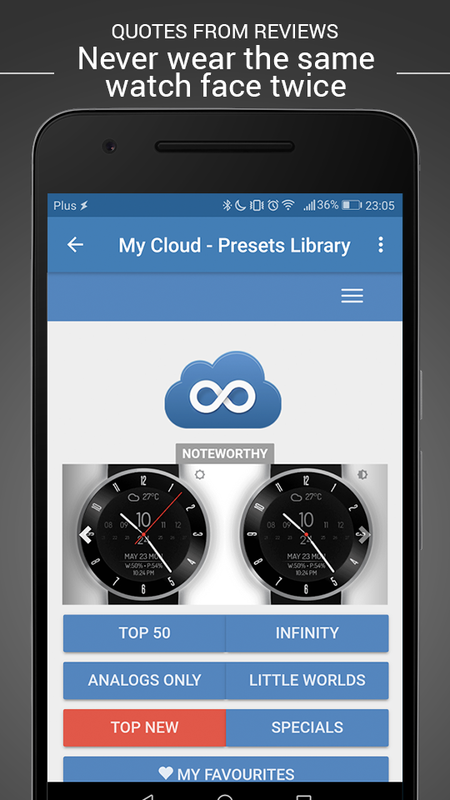 Don’t worry – minimal is very safe application and it totally depends on you how it works and what functions you want to use. 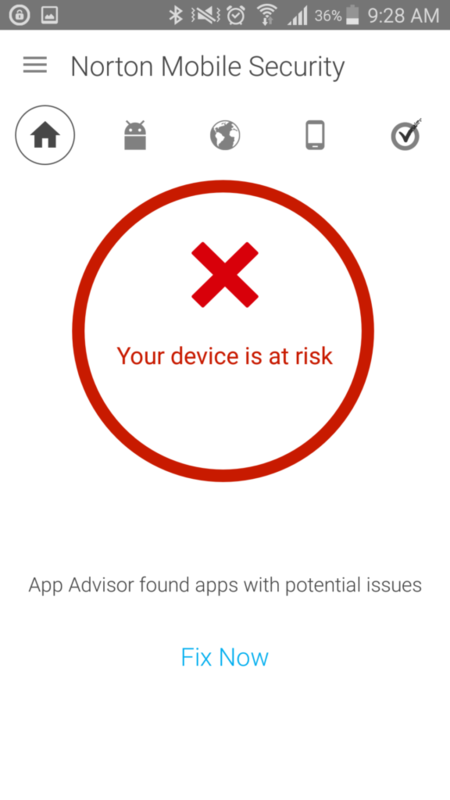 Why then Norton is marking it as risky/virus application?